Julius Malema’s Economic Freedom Fighters has threatened to “trash” Vodacom retail stores unless it pays Nkosana Makate, the man who was found by the courts have invented the popular “please call me” service, according to a report. Radio station Jacaranda FM reported on its website on Thursday that the EFF has threatened a repeat of what it did to retailer H&M last year. The EFF vandalised H&M stores in several provinces in January in protest against alleged racism in a company marketing brochure in which a young black boy wore a sweater bearing the words “coolest monkey in the jungle”. A “small group” of EFF protesters reportedly gathered at Vodacom’s headquarters in Midrand, north of Johannesburg, on Wednesday to demand the payment to Makate. In 2016, the constitutional court found that Makate was the inventor of the service and ordered that he be paid for it. 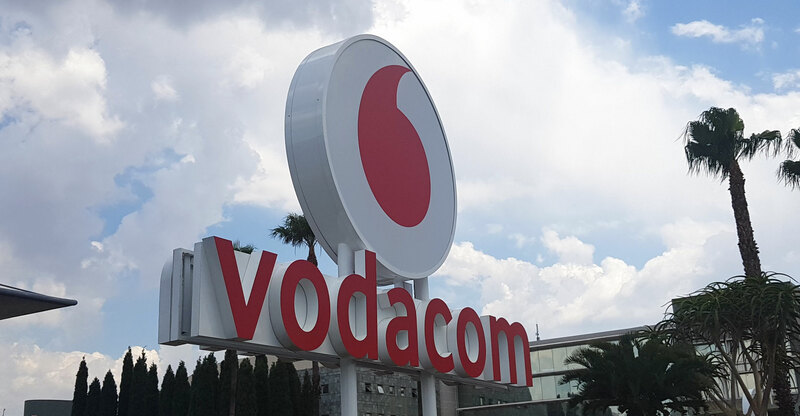 However, the court has left it up to Vodacom Group CEO Shameel Joosub to determine what a reasonable compensation might be. Talks between the parties appear to have since stalled.